Ben has been at Hardwicke since 2015 after moving over from the Education sector. 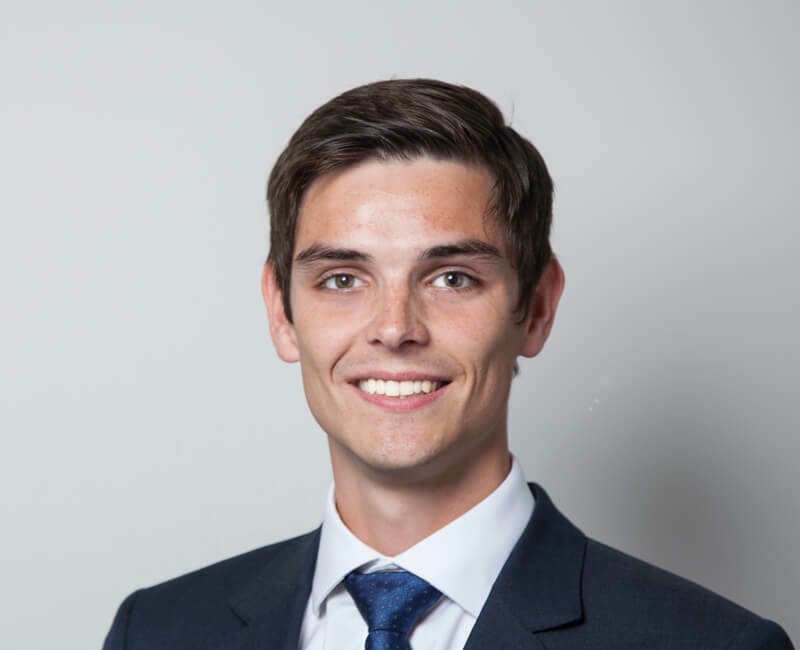 Ben previously worked as an Office Assistant for two and half years before being promoted to Practice Manager, working closely with the Personal Injury and Construction Team. Ben is responsible for the day-to-day diary management and development of all aspects of the members’ practices within the team. When not in chambers, Ben enjoys spending time with family and friends. He also enjoys playing golf and assessing Duke of Edinburgh expeditions.